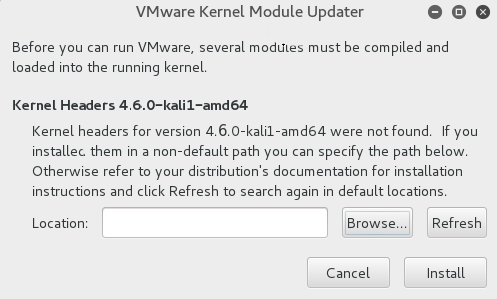 Once the installation completes and tries to start the services, it throws several errors including missing kernel headers. If the VMware still encounters issues with its services not starting , you will need to make changes in VMware modules C code and recompile. 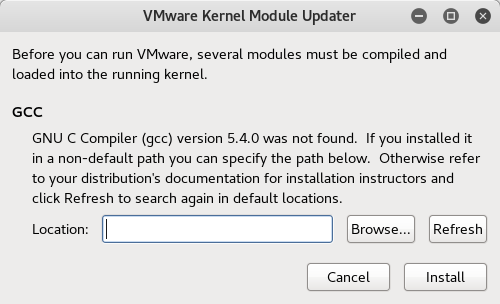 If for some reason, the module updater asks for GCC (though earlier versions exist) , follow the steps here for new compiler setup. 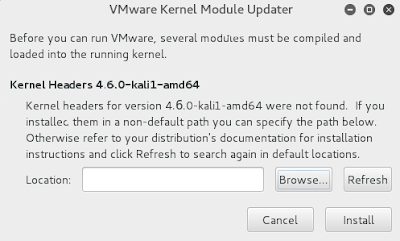 Credits goto RGLinuxTech for this patch.